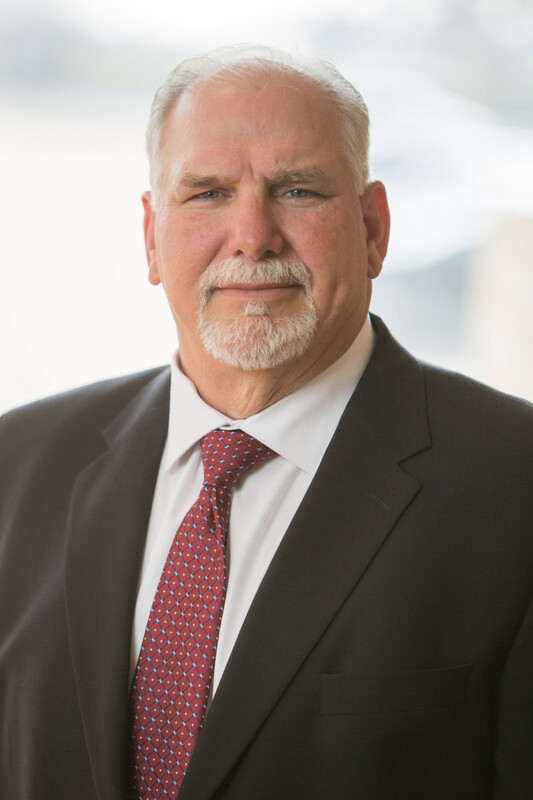 Mr. Baldischwiler is a partner with Smith Roberts Baldischwiler, LLC and has over 25 years of experience in civil engineering. 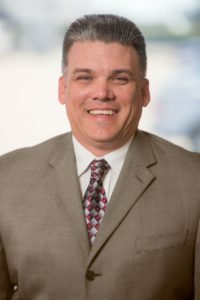 He began his engineering career at the Oklahoma Department of Transportation and eventually started his own consulting firm in 1994. 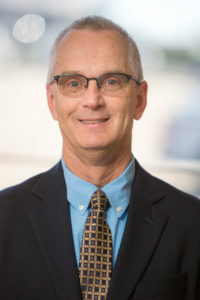 He has served as City Engineer for the City of Nichols Hills since 1994 and has been responsible for over $100 Million of water, sanitary sewer, water treatment, paving and drainage improvements throughout the City. 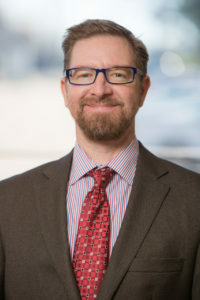 His experience includes planning, development, coordination of municipal bond issues, design and construction of municipal infrastructure and transportation projects. 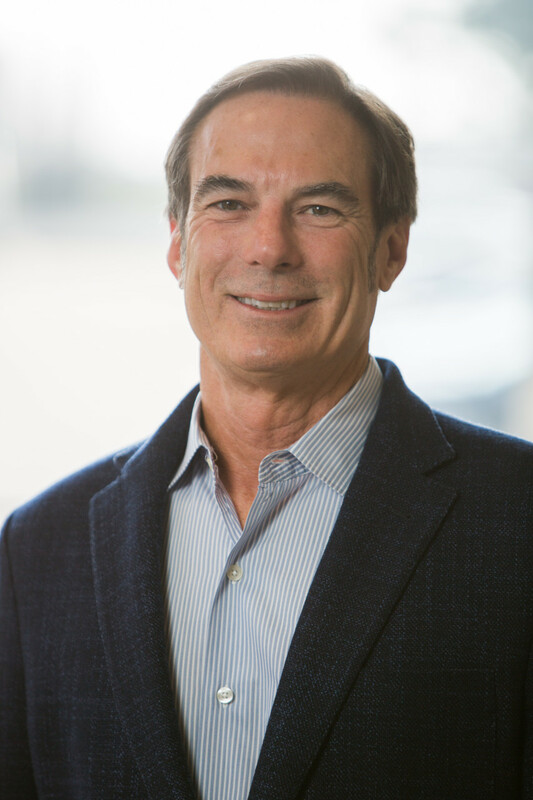 Mr. Smith has been with the firm since 1982 and is currently a managing partner for SRB. His primary emphasis has been in designing and managing land development and municipal infrastructure projects. 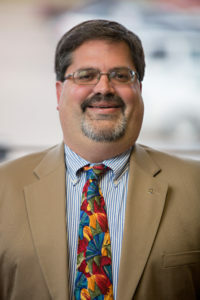 He has distinctive competence in commercial, retail and institutional projects with expertise in strategic planning, site working engineering and flood insurance studies. He received a B.S. 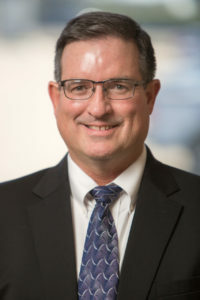 in Civil Engineering from the University of Oklahoma in 1985 and received his MBA from the University of Central Oklahoma in 1992. 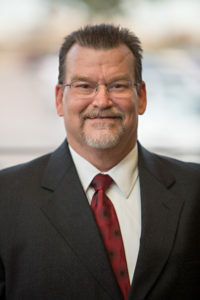 He is a registered Professional Engineer in Oklahoma and Texas. Smith Roberts Baldischwiler, LLC was formed in 1981 as a civil engineering and land surveying consulting firm. The firm’s initial emphasis was on subdivision and small site development projects. Over the next 30 years the firm expanded its expertise to include municipal works, highways, flood control, streetscapes, recreation, utility coordination, right-of-way acquisition, environmental assessments, and construction inspection.